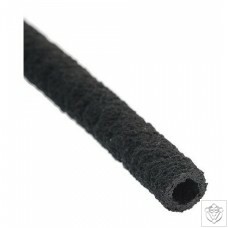 This pipe is very porous. 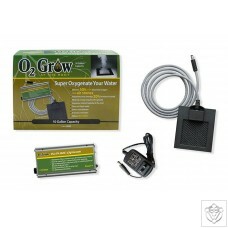 It has many uses in hydroponics where extra air is needed. 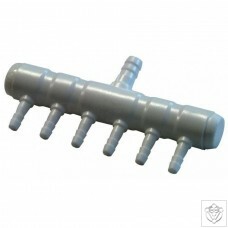 Simply attach to airline with an Airline Straight Connector fitted into one end of the pipe. Use an Airline Stop End to seal the other end. Price per meter. Flexible Airline for your Air Pump Quality Silicone Airline to attach pumps to air stones as needed. 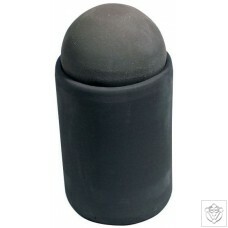 Silicone is flexible and long lasting. 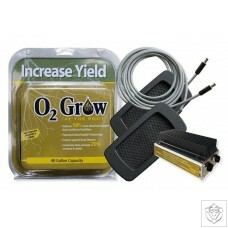 Replacement emitter for the O2 Grow 2021. 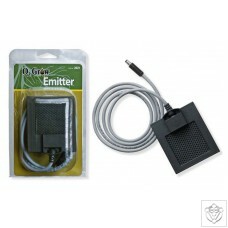 Replacement emitter for the O2 Grow 2041. 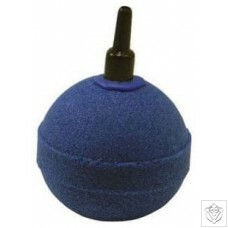 50mm Golf Ball Air stone - ideal for aerating nutrient solutions High quality Air Diffuser to increase the oxygen content of all nutrient solutions. 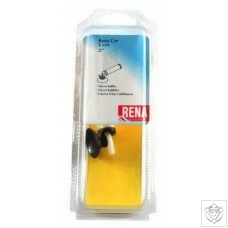 Simply attach to an Air Pump with Silicone Air Line (sold separately). Recommended for all systems! 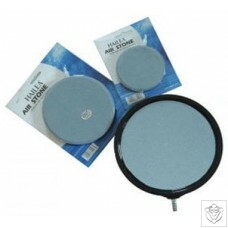 Air stones - ideal for aerating nutrient solutions High quality Air Diffuser to increase the oxygen content of all nutrient solutions. 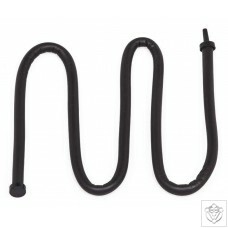 Simply attach to an Air Pump with Silicone Air Line (sold separately). Recommended for all systems! 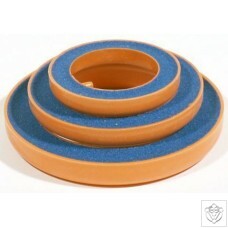 Ceramic air stones compatible with all air pumps. 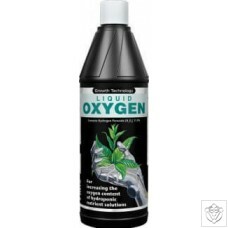 High quality Air Diffuser to increase the oxygen content of all nutrient solutions. 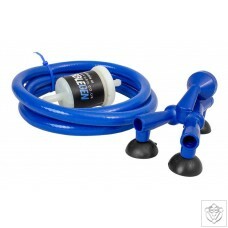 Simply attach to an Air Pump with Silicone Air Line (sold separately). Recommended for all systems! 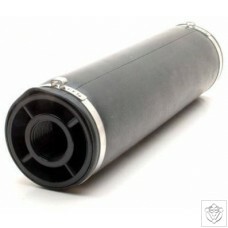 These air curtains are ideal for aerating your nutrient solution or root zone. 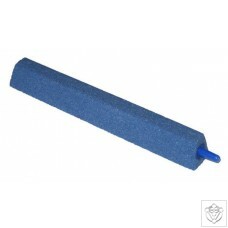 They do the same job as air stones but are flexible so will fit in virtually any system. 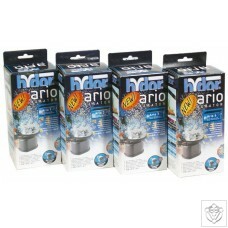 For use as an alternative to air stones in aerating pots and reservoirs. 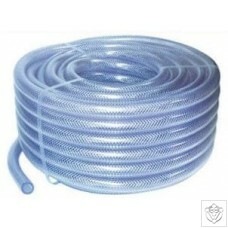 Fine pore flexible membrane diffuser provides maximum oxygen transfer efficiency. 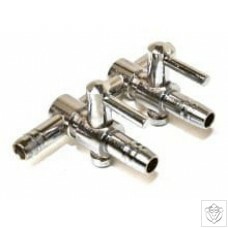 3/4" diameter PT (male) threaded connection for ease of installation to PVC or ABS piping. Multiple perforation patterns optimise system performance and avoid blockages. 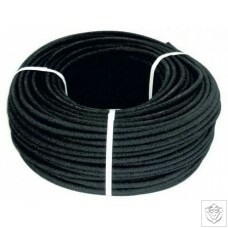 High quality EPDM and silicone construction materials ensure long life. 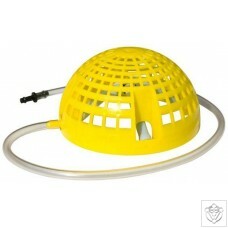 The AirDome has been designed to increase the amount of air around the root zone in the pot. 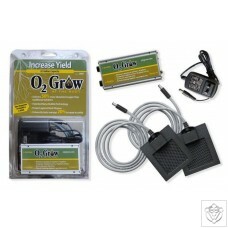 If you are lucky enough to have power in your greenhouse this little addition can increase yields by up to 130%. 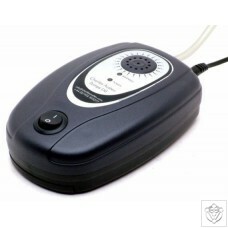 It is very simple to use once assembled, which will take less than 30 seconds. The AirDome is placed at the bottom of the pot, covered with compost and then connected to an air pump. 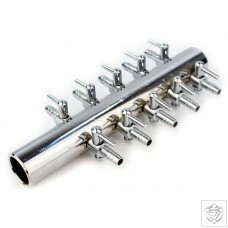 Manifold dividers are useful for splitting airlines from one larger air pump or compressor. 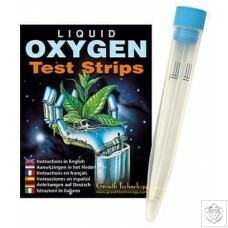 The larger ones are also great to use with NFT systems to spread the solution. 4mm outlet. 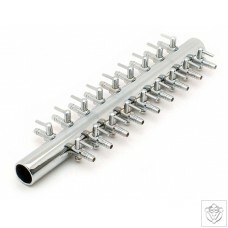 Robust construction - high grade stainless steel eliminates rusting and ensures long service life. 2 outlets with hand operated on/off tap fitting. Simultaneous applications - enables several processes to be run from a single pump. Robust construction - high grade stainless steel eliminates rusting and ensures long service life. 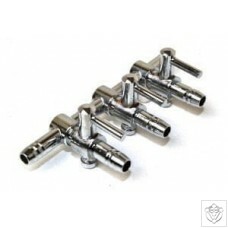 3 outlets each with hand operated on/off tap fitting. Simultaneous applications - enables several processes to be run from a single pump. 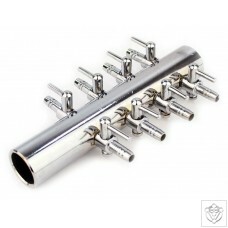 Robust construction - high grade stainless steel eliminates rusting and ensures long service life. 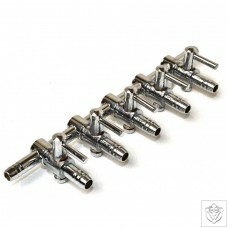 4 outlets with hand operated on/off tap fitting. Simultaneous applications - enables several processes to be run from a single pump. Robust construction - high grade stainless steel eliminates rusting and ensures long service life. 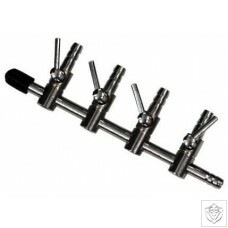 5 outlets each with hand operated on/off tap fitting. Simultaneous applications - enables several processes to be run from a single pump. Robust construction - high grade stainless steel eliminates rusting and ensures long service life. 6 outlets each with hand operated on/off tap fitting. Simultaneous applications - enables several processes to be run from a single pump. 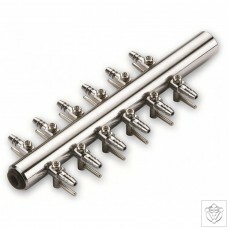 Robust construction - high grade stainless steel eliminates rusting and ensures long service life. 8 outlets each with hand operated on/off tap fitting. Simultaneous applications - enables several processes to be run from a single pump. Robust construction - high grade stainless steel eliminates rusting and ensures long service life. 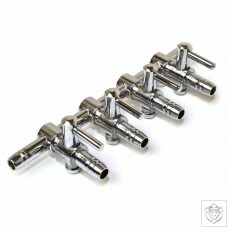 10 outlets each with hand operated on/off tap fitting. Simultaneous applications - enables several processes to be run from a single pump. Robust construction - high grade stainless steel eliminates rusting and ensures long service life. 12 outlets each with hand operated on/off tap fitting. Simultaneous applications - enables several processes to be run from a single pump. 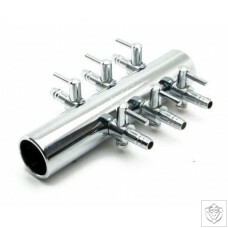 Robust construction - high grade stainless steel eliminates rusting and ensures long service life. 18 outlets each with hand operated on/off tap fitting. Simultaneous applications - enables several processes to be run from a single pump. 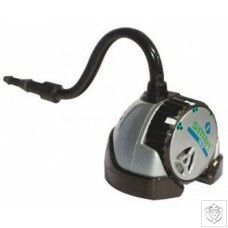 Envirosure - detects aeration pump failures or power cuts immediately. Eco technology - compact, lightweight with low power consumption, minimal running costs. Versatile installation - installs in minutes with quick fit install kit ideal for fit or retrofit use. 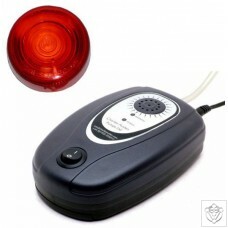 Envirosure - detects aeration pump failures or power cuts immediately. 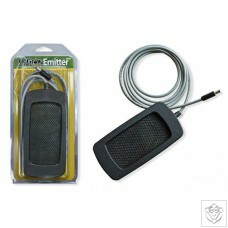 Eco technology - compact, lightweight with low power consumption, minimal running costs. Versatile installation - installs in minutes with quick fit install kit ideal for fit or retrofit use. 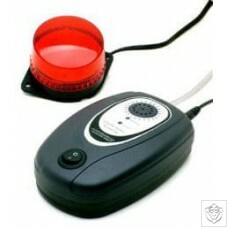 Includes alarm module with beacon. Envirosure - detects aeration pump failures or power cuts immediately. Eco technology - compact, lightweight with low power consumption, minimal running costs. Versatile installation - installs in minutes with quick fit install kit ideal for fit or retrofit use. 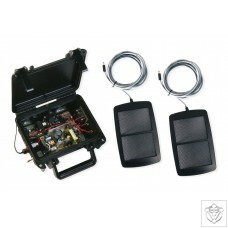 Includes alarm module with beacon and inline transformer.